With the passage of time, new inventions hit the ground with extra ordinary advancement and upgrading. It is like a vast spreading fire that does not have an end. If you don’t follow latest trends and fashion, people talk behind your back, ridicule you, mock at your old beliefs and you ruin your own image eventually. Likewise in this era of technology where cyber world is creating a hype, to make one’s work noticed and considered, the latest norms and notions are too being followed. There is plenty of work available on the internet where people have been trying to make their work come under the spotlight and pushing hard to make them noticed. 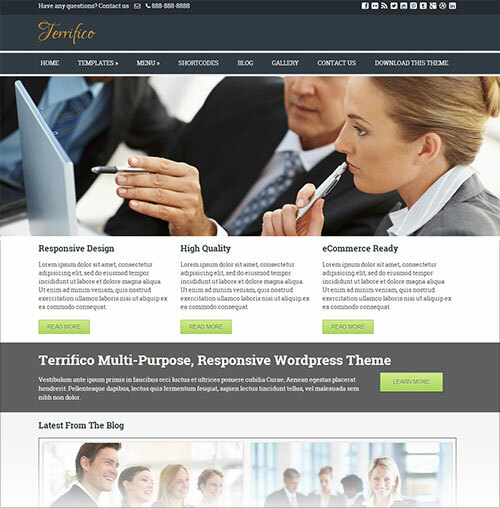 If you are running in the same race to make your blog a doorway to the consequent success then today’s post of 10 best free Responsive WordPress themes of 2014 for business websites are destined for you. Make your blog/website according to the demand of the day; it should be up to dated and latest enough to pop out. Responsive themes give an extremely soothing look to a blog; it seizes the attention of more viewers. Make your blogs look stunning and refreshing, through responsive themes and you will get fruitful results shortly. If you are new in the arena of blogging then Premium WordPress themes will earn you good amount of viewers. These themes can enhance the overall outlook of the blog with immense caliber and aptitude. 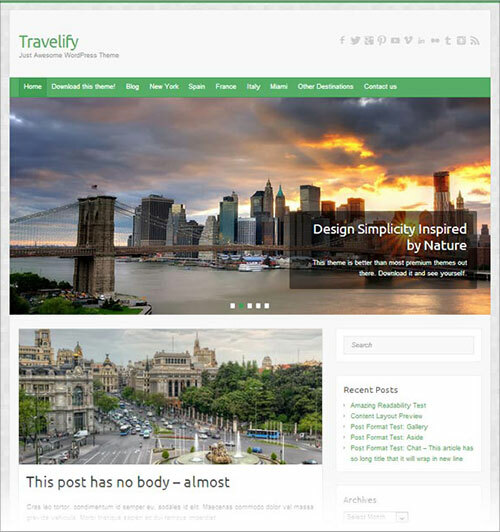 It would be easy to make your blog worth coming in the search engines through a nice WordPress theme. A blogger should always have an extra shrewdness to give a boost to its blog, in this race of latest blogs; fresh tactics would make your blog expand quickly. Scroll down to look through the collection. It is the time to wake up and make your blog’s recognition possible and probable. 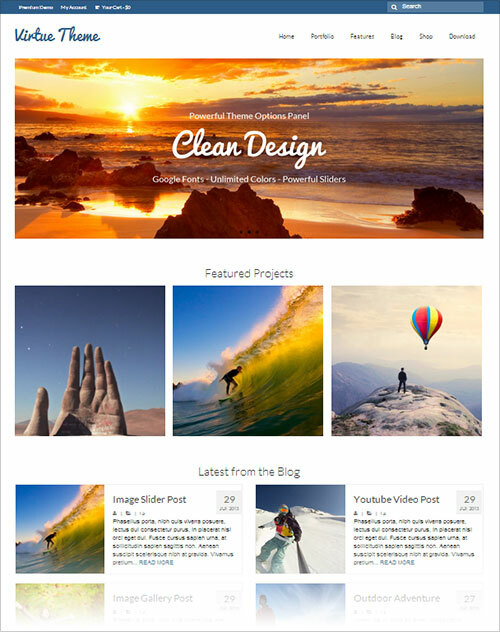 Do not forget to Win a Premium WordPress Theme. Interstellar is a simple yet very clean wordpress theme for small business with smart gallery feature and premium UFO widgets. Give your business a new look today. 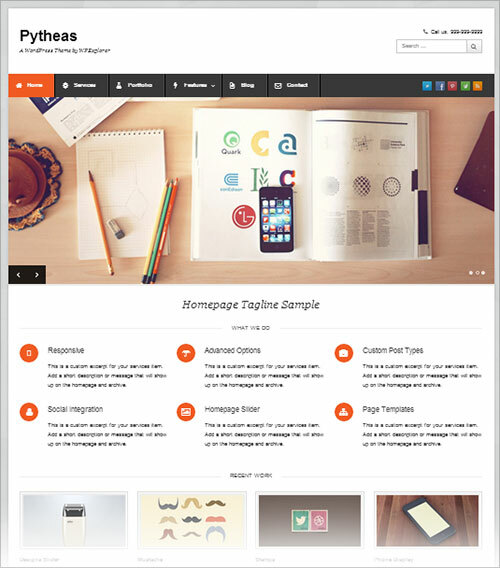 Pytheas is a simple yet elegant business responsive WordPress theme for corporate business websites. It is designed with the minimal frame of mind and clutter free layout that can be used either for business or blog purpose. It is shipped with a lot of handy features like custom background, custom header and menu system, gallery etc. 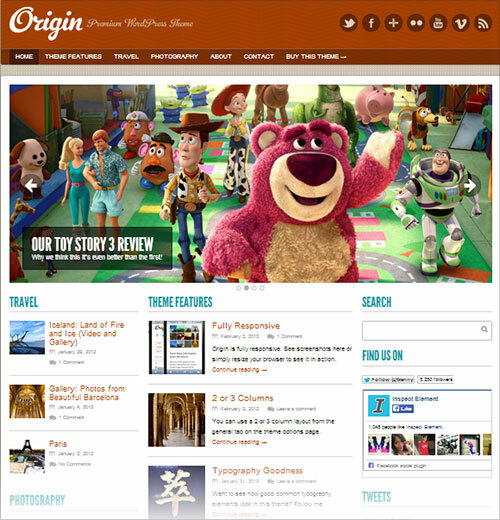 Origin Wp theme is a beautiful responsive WordPress magazine layout business or blog theme with a simple design to let people focus on content. It is built with some premium features include 2 or 3 column layout, 5 colour schemes, responsive gallery, footer columns. 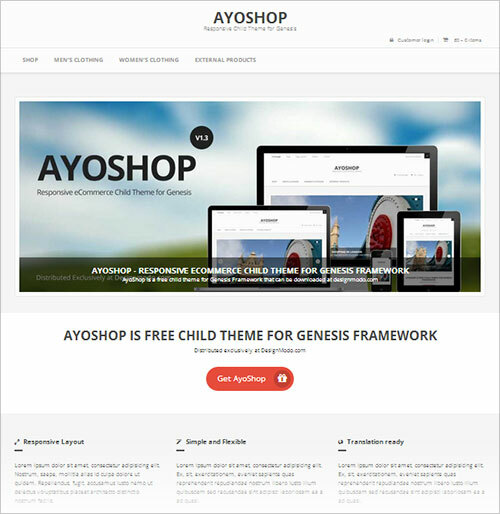 Avoshop is free premium woocommerce wordpress theme shipped with the Genesis Framework. It has been the best WordPress for selling products online. People are using this theme to sell designers clothes, food items, smart watches, jewelry, even books & electronics. It has also come up with complete documentation so you can easily read it out for your basic problems while using. It Is very user friendly and comes with SEO & custom widget support. Virtue is also one of the best free WooCommerce theme that you would love to use freely. It is extremely flexible and handy. It has dozens of premium features. It’s clean and modern design is built with html5 and css3 with responsive layout and looks absolutely stunning on mobile devices. 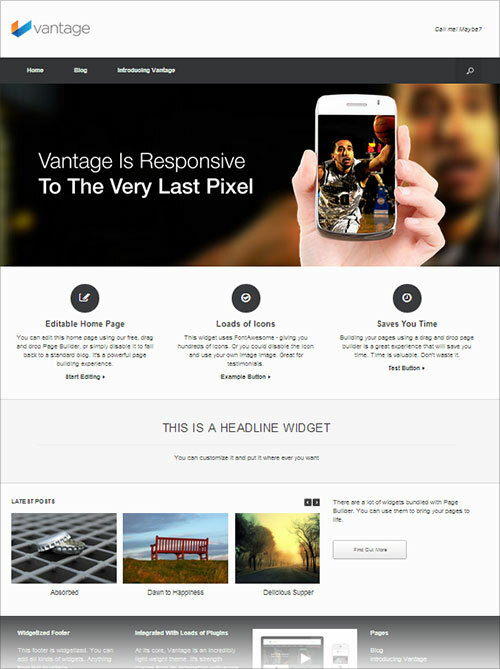 Vantage is a one of the top best free multipurpose WordPress theme. It is a powerful home page metaslider and woocommerce to help you sell your products. 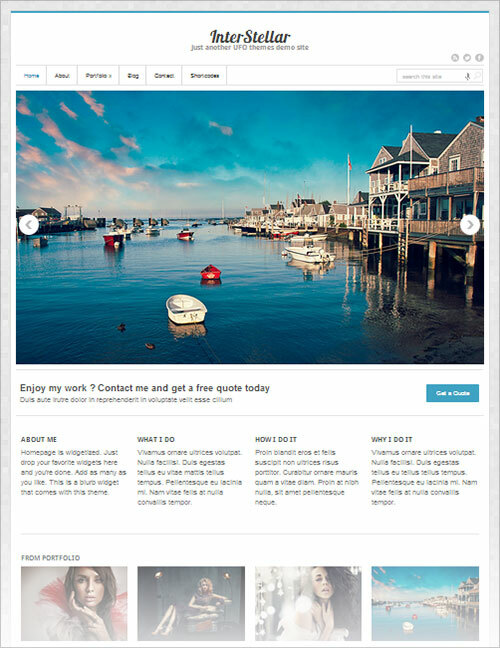 Vantage is new in the market and retina ready WordPress theme. Don’t wait just start your online store on Vantage theme. Enclose wordpress theme is clean and minimalistic with beautiful and modern look that can suitable for business and portfolio purpose. It is built with premium features ideal for website owners who have a little knowledge of wordpress. Enclosed wordpress theme has a home page slider to showcase your work, services, products, upcoming projects or articles and much more. 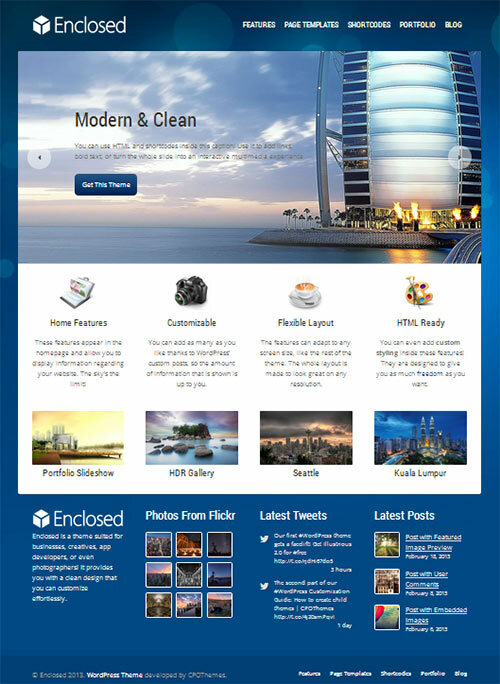 Klasisk wordpress theme is also one of the most downloaded and appreciated theme. 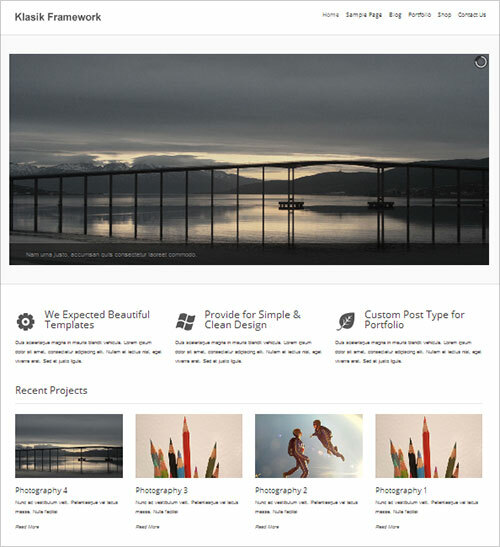 It is a base/starter theme best suit for corporate business, portfolio and gallery blogs. It has 9 widgets, theme options for all the control, custom logo etc. Klasik Framework is WooCommerce well-matched, Retina Ready, RTL-Language Support, Translation Ready, Responsive layout design, Extremely Flexible, Cross Browser Compatible, SEO optimized and standard compliant with HTML5 and CSS3. used many from above they are superb..
Nice themes… thnx for sharing these!!!! Decent rundown! I’d say that Pytheas is my most loved out of what you recorded.. Much appreciated to such an extent!